Non-Destructive Testing (NDT) refers to a wide group of techniques used in science and industry to determine properties of materials without significantly damaging the material. Most NDT methods are based on sound or electromagnetic radiation principles. 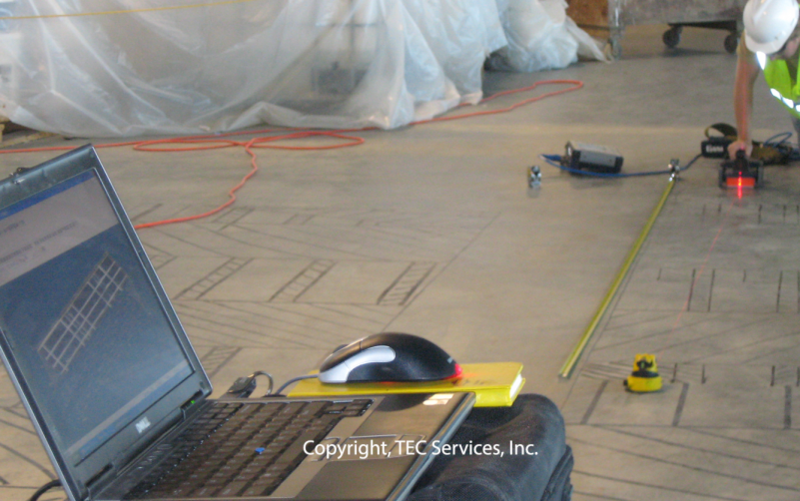 We typically use NDT to determine the as-built construction of structural and non-structural concrete and masonry.